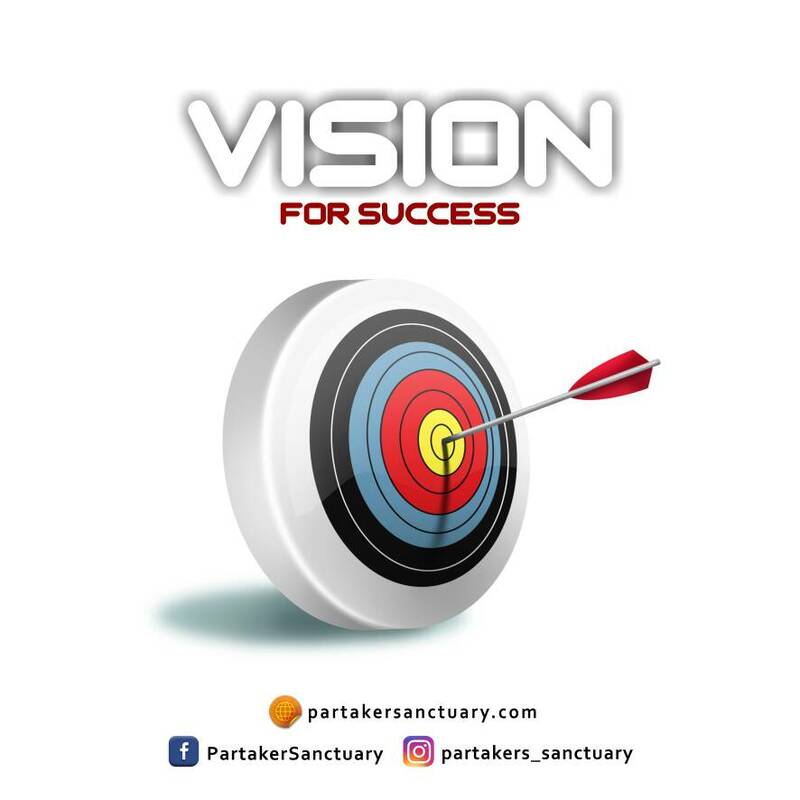 Vision is the bridge that connects our present to the future and when you have a positive vision for the future, it gives you a powerful motivation to be transformed. Having vision for our lives is vital to living a truly successful life. Success in life does not necessarily mean acquisition of wealth, fame or friends, but a life lived through understanding of one’s own purpose and living it out. This perspective to success makes life more meaningful and fulfilling. Abraham in Genesis 15:1-6, felt that the only way he could live a truly fulfilling life was to have an heir to take after him and this was immensely important for him. At this point, he was in a state of despair as it was almost 10 years since he received a promise of a son. God had to instruct him to go outside and begin to count the stars and linked the number of his descendants to the number of stars he’s able to count. In short, God gave Abraham a vision for as long as he goes out every night looking at stars, it serves as a strong reminder that God’s promise will be fulfilled. His heart was connected to this promise and he believed, lived in this reality till Isaac was born and all his descendants. As Myles Monroe mentioned, a vision is like a seed and as with natural seed the environment in which a seed is sown goes a long way to determine its productivity. A single seed can become a forest if its provided with the right environment. Our heart is like the seed for our vision and what we carry in us needs the right environment to grow. He also mentioned that the greatest gift God gave man is not the gift of sight but the gift of vision, and vision is a function of the heart. What you believe creates an environment in your heart, it creates how you see things. A transformed heart is optimistic and sees opportunities while an unregenerated heart is filled with fear, negativity and always ready to give excuses for failure. The mind is a very potent force and for your vision to become reality, you have to first condition your heart to accommodate and nurture your vision. As P.K Benard mentioned, a man without a vison is a man without a future and man without a future will always return to his past and failures. They will always want to take the path of least resistance and avoid challenges that can propel them to the next level. If you do not have a vision, anything defines you, even other people’s failures. It is therefore important to work with your mind and connect it to God in faith. When you connect your heart to God’s vision, then you begin to attract the resources required to fulfil that vison into your life. Faith in an essential component to the fulfilment of our vision, it is what brings what is in our heart into reality. Here are four things vision does for you. 1) Drives you- When you have a vision for the future, it gives you the passion to want to see the next day, complete the next project, complete your studies and get going. Having a vison can help avoid depression and a sense of hopelessness. 2) It energises – Vision provides energy, once you are passionately driven, you will be energised to work toward the fulfilment of the vision. An energised person sees obstacles as opportunities for advancement and growth. The person never gives up and just wants to get going. 3) Keeps you focused. Vison keeps you focussed by allowing you to define your priorities. A visionary person does not have time for distractions. The person quickly identifies them, packs them aside and moves on. They also live by the core values that aligns with the fulfilment of their vision. They live and stand for something. 4) Gives life a meaning. Vision gives life a purpose and direction. There is a sense of satisfaction and fulfilment that comes with seeing something and having it becomes a reality. Visions propels us to fulfilling our purpose and destiny. Move from the past and envision the future. You become what you see, therefore, Act your vision, Behave like it and most importantly, Live it!